We can't stop traffic jams, but TomTom Traffic can get you there faster. Proven. Helping you arrive on time, every time. Independent tests prove that TomTom Traffic covers the most roads with the highest level of accuracy. Trusted by millions, award-winning TomTom Traffic can get you to your destination faster. Your device receives real-time mobile speed camera locations, including reports from other users. It also warns you of other alerts, such as fixed speed cameras and average speed checks for the road ahead. 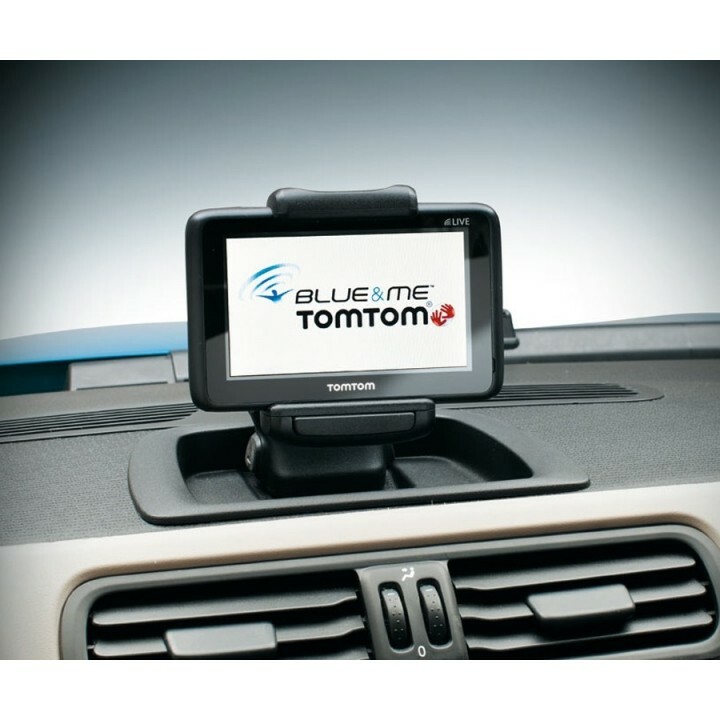 It saves you money on speeding fines, helping you drive safely and relaxed. Tap into TomTom Places, search results designed for drivers. Helping you find anything from a local petrol station to a supermarket, wherever you are. Type in your search word, find matching locations and let your device take you there. 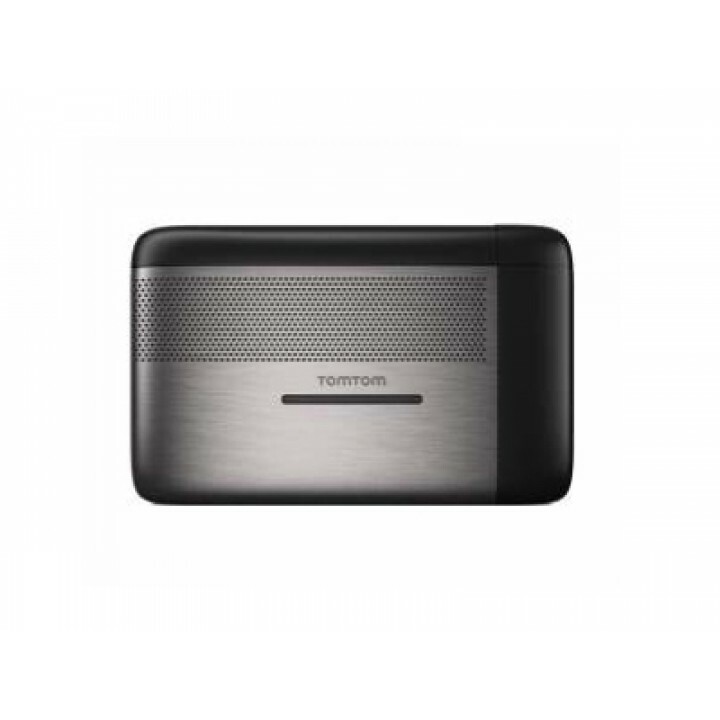 Your TomTom device receives local and five-day forecasts so you can make plans based on the latest weather. Dedicated buttons on your steering wheel provide the most comfortable way of controlling your navigation device safely. In case of low fuel your device will guide you to the nearest fuel station. The quickest, easiest way to use your device. You can navigate and make phone calls safely without taking your hands off the wheel or your eyes off the road. From planning a route or increasing the volume, to calling ahead or taking an important call, Voice Control and Hands-Free Calling make your drive smoother and safer. Your device sits in a high quality dock that is part of the dashboard. Enjoy the fact that you don't have power cables while at the same time never being out of power. And last, but not least, it looks great. You don't have to change personal settings when first connecting your device. Your device is automatically synchronised with the settings of your car, so once you have done it for the car, that's it! Your device has all relevant car service points pre-installed as Points of Interest. This means finding a local garage for a service is simple, navigating there even easier. FREE Daily Map Changes from the Map Share community. Includes dynamic changes like new speed limits and blocked roads. Some things change overnight and can delay your journey. Map Share helps you deal with the more frequent road changes. Avoid detours and get to your destination even faster. The world's biggest database of real travel times is built into every TomTom device. Which means you'll get the fastest routes and most accurate arrival times. It's genius! Start driving with the latest map - guaranteed! 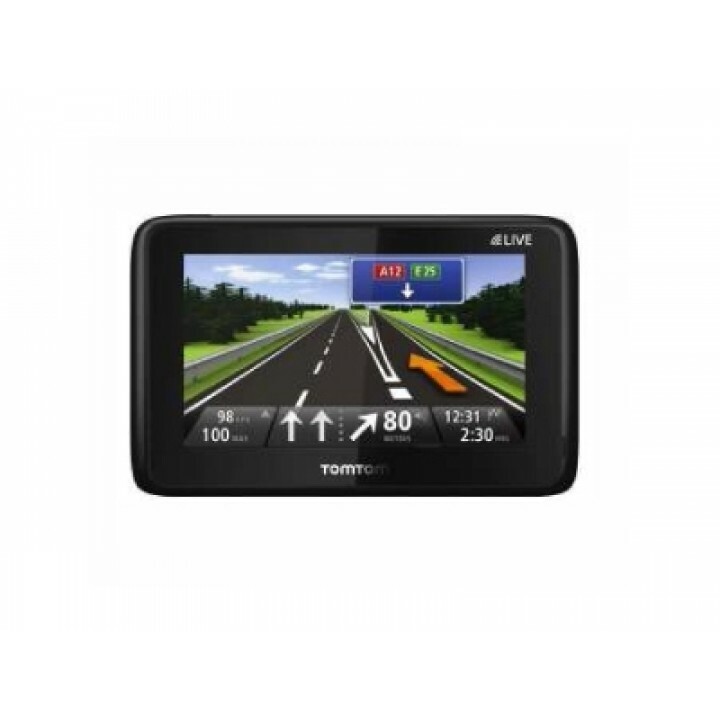 If a new map for your device is available within 90 days of first use, you can download that map once for free via TomTom HOME, please note you are only entitled to one free map download. Due to the continuous improvements in our map quality, some new maps may not fit on your device. In these cases, detailed Map Zones are offered for download. You can only use one Map Zone on your device at a time but it's easy and free to change to another zone at any time using TomTom HOME. For more information check www.tomtom.com/mapzones. Clearly shows which lane to take at junctions so you don't miss your turning. On the most difficult highway intersections, realistic 3D representation of the junction keeps you relaxed and safe. You are ready to go with the rich maps. IQ Routes gives you arrival times you can rely on. And with a wealth of Points of Interest, such as phone numbers and opening times, you have even more information at your fingertips. Alerts you when you’re speeding, even if you're not in navigation mode. 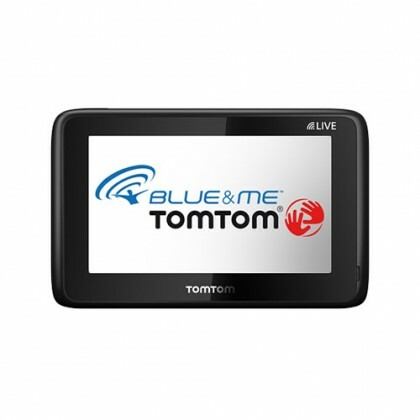 Contents in Blue&Me TomTom 2 - Blue&Me TomTom 2 - Dashboard Mount - Includes Fiat TomTom 2 Cradle for Dashboard Port 68R - USB Connect Cable for Computer - Documentation - ONE Year FREE LIVE Services.